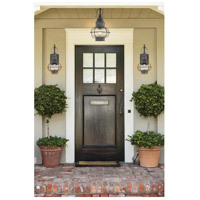 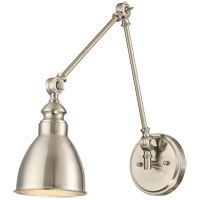 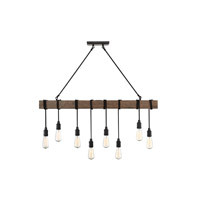 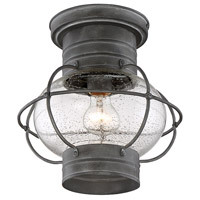 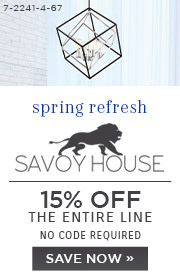 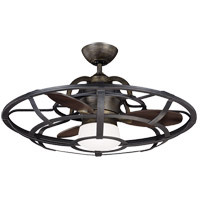 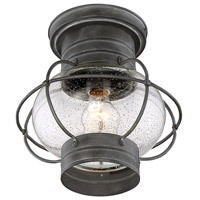 Bring a nautical flair outdoors with the Savoy House Enfield 1-light outdoor ceiling flush mount. 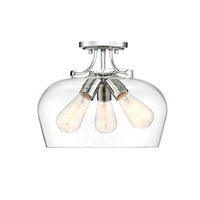 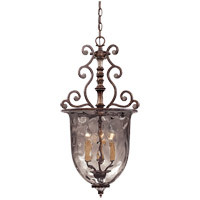 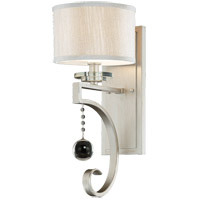 Its seaside style showcases a sleek cage protecting the clear seeded glass shade. 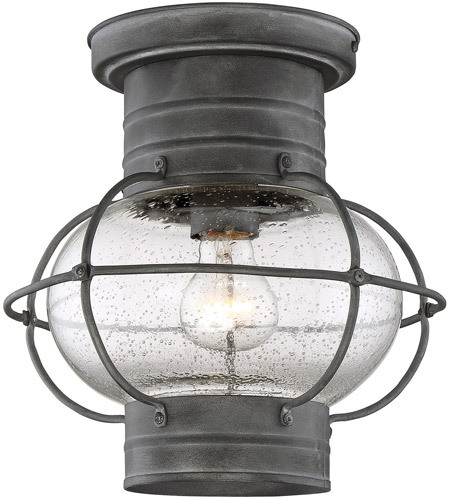 Oxidized black finish.